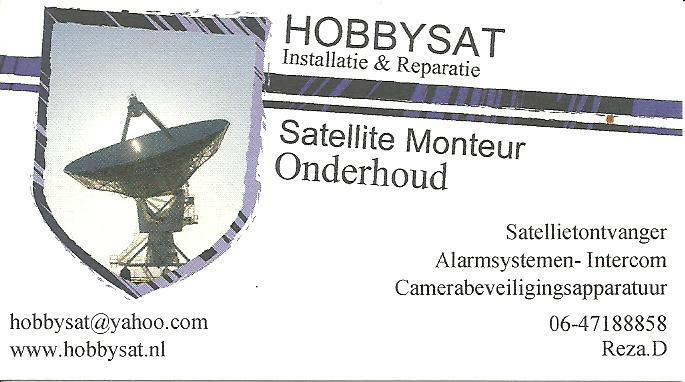 satellietontvanger satelliet monteur reza dinpazjouh muurbeugel schotel lnb motor montag hobbysat hobby sat digi digital dish anten NL nedreland netherland glwiz glbox satellite zoetermeer zuidholland holland Satellite monteur satellite montaj satellite lnb apparatuur Reparatie Dreambox ziggo sky linux ontvanger free kanal digitv Echostar ebox elitx Afstandsbedieningen satellietontvanger repareren motor Beamer Projector Thomson humax triax nintendo ipod Producten Switches Hardware Draadloze apparaten Kabels Satellieten installeren TV kaarten sat Digitale Nintendo wii installer farsi kanal bbc voa persian servers Monitoren Netwerken Internet Modems Controllers Diensten hobby Software Servers satellite lnb desh zoetermeer satellit denhaag delft astra rotterdam schotel thor zuidholland keys hotbird ontvangers digital monteren reparatie sab finder onderhoud softcam Download DVB internet card file nagara tps irdeto biss softwar viaccess free seca tv reza dearam fta seca code kod dinpazjouh nagara biss Verkoop Installatie Reparatie onderhoud Alle Soorten Satelliet ontvanger Schotelantenne satelliet apparatuur Cameras bewaken Home alarm Intercom Video opener Reparatie Computer Programma Reparatie Alle Soorten Apparaten digitaal Elektronische live polsat new sat live digitv protv desh anten Inverto programmeringen Samsung titanium smartcards module nstaleren producten smartbox diablo installatie nl glwiz glbox abonnement satelliet apparatuur montage materiaal Account Onderhoud aansluiten Digitennecanaldigitaal Installatie Monteren Reparatie Satellite Intercom Cameras bewaken ziggo ci + televisie module cam dvb hd secure cituner vervangt ontvanger compatible plus Apparaten GLWiZ is the largest source of Iranian Television entertainment world wide. You can now watch your favorite Iranian Television programs online or using set top box streaming through your existing high speed internet service. 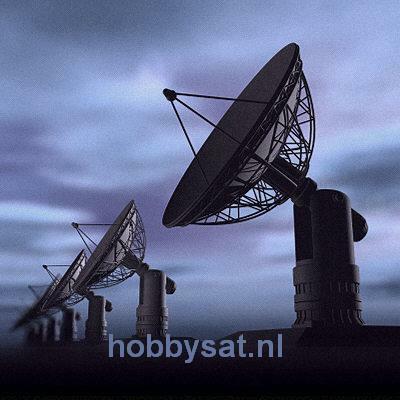 GLWiZ gives you direct access to Iran TV Live Channels, TV Series, Sports and much more. GLWiZ offers the largest selection of Iran TV channels broadcasted from within Iran. Use GLWiZ 72 hour Video-on-Demand (VOD) service to watch your favorite Iran TV programs anytime, anywhere, at your convenience. Stay connected to the latest Iran news updates through GLWiZ. Watch Iran news highlights in Farsi from BBC Persia, VOA and state news channels from within Ira.